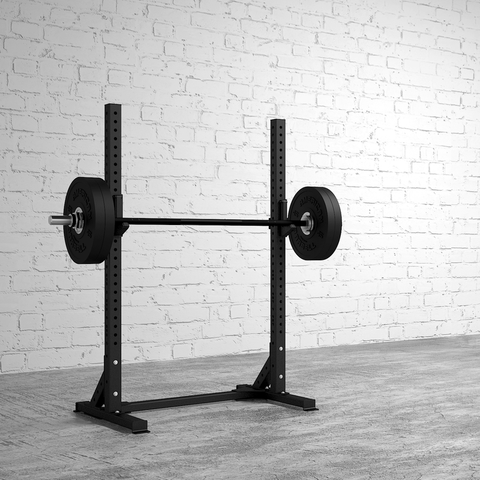 Squat racks are key to a complete body workout. 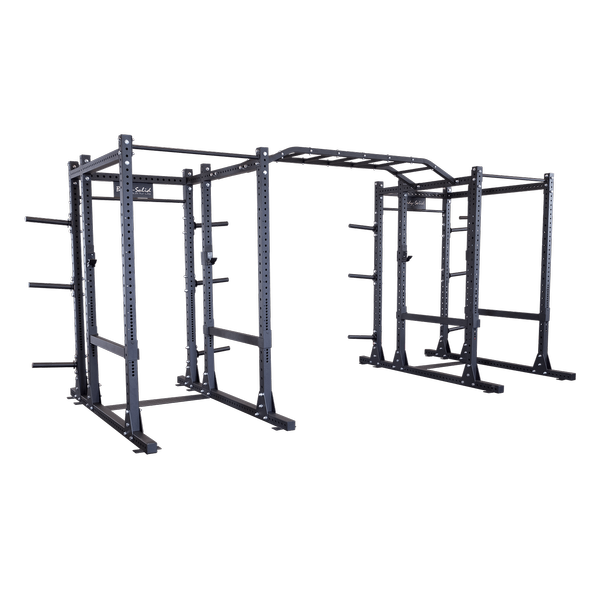 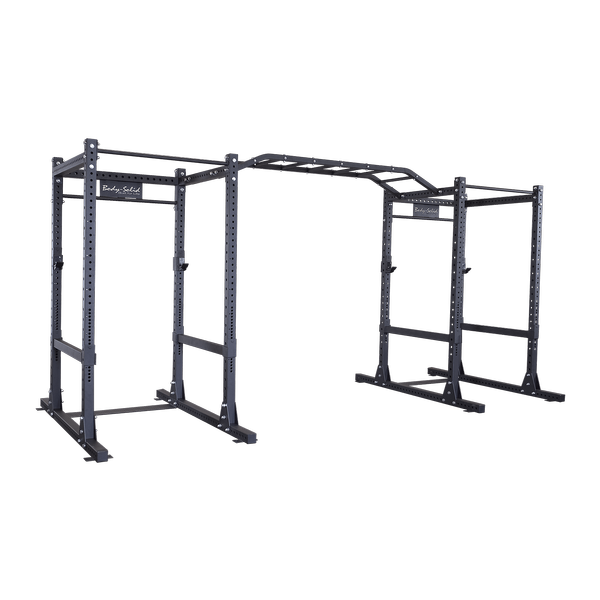 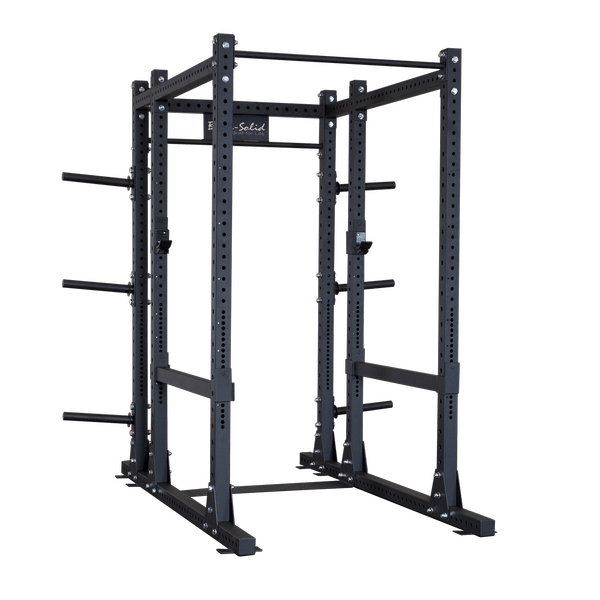 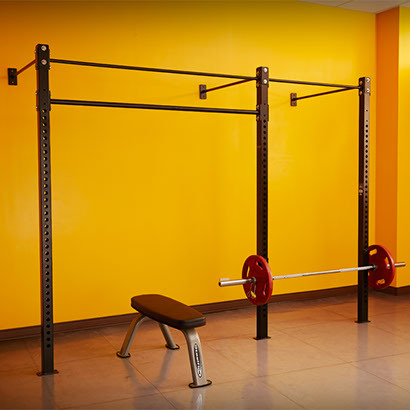 Squat racks are flexible and strong and generally have a small footprint to save space in your home or commercial gym. 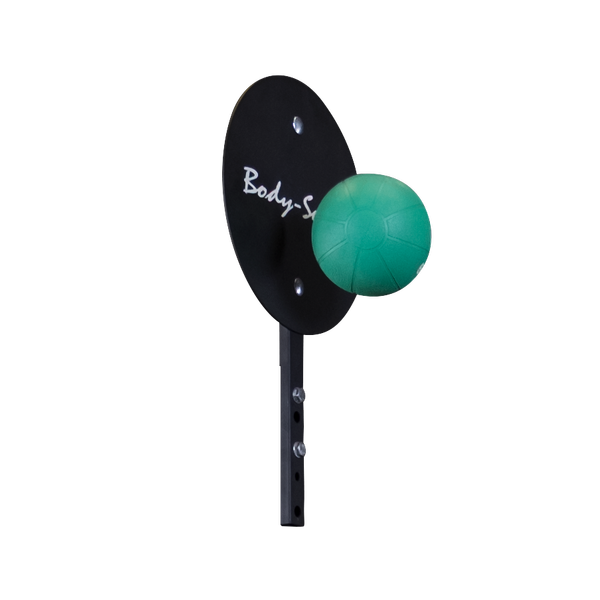 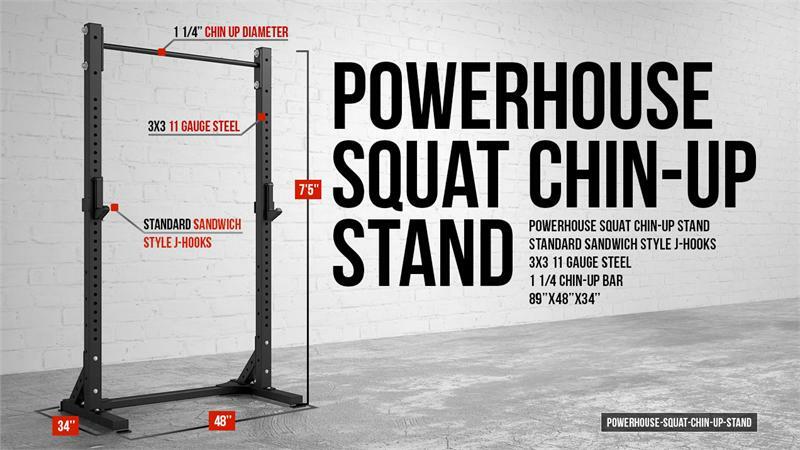 Many are also portable and can be used inside or outside for easy integration into any crossfit or cross-training program. 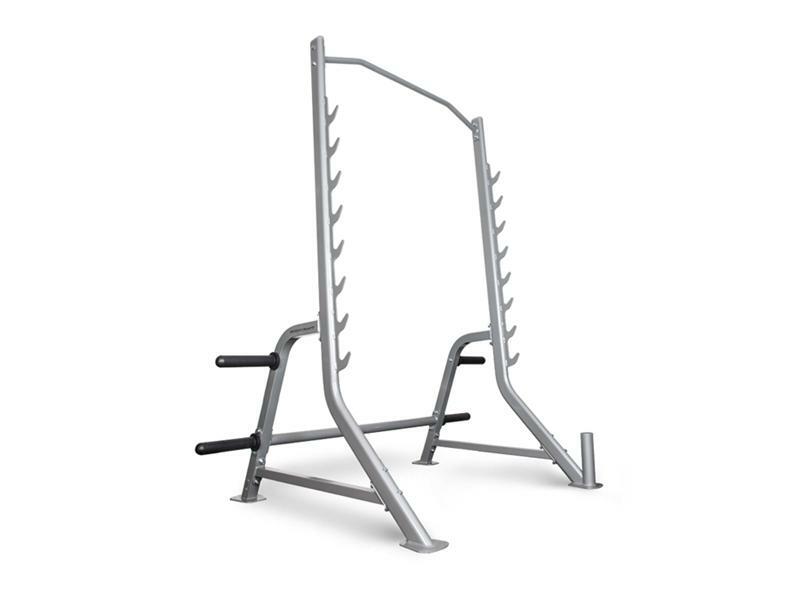 They are designed to offer safety to the user with built-in safety catches and stoppers. 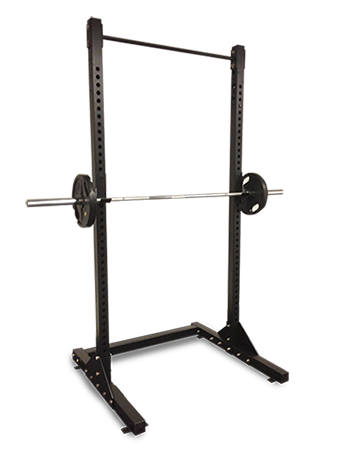 Squat racks can be combined with other exercise equipment, like an adjustable bench, for doing bench press and shoulder press exercises. 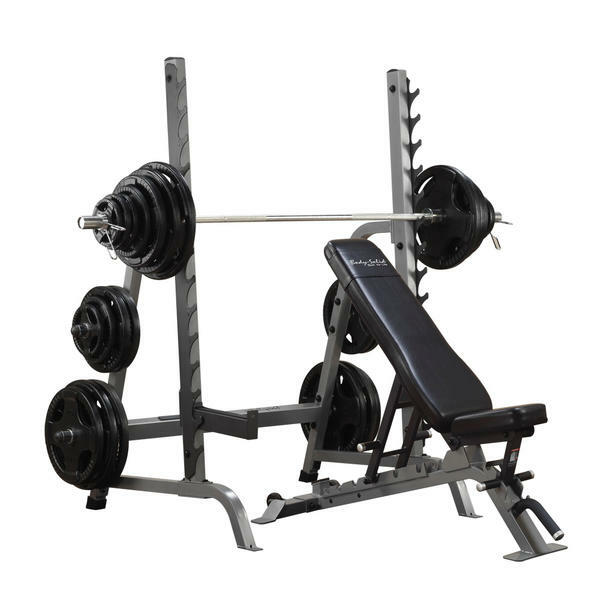 At AmericanFitness.net we carry squat racks for the beginner all the way up to the serious power lifter.